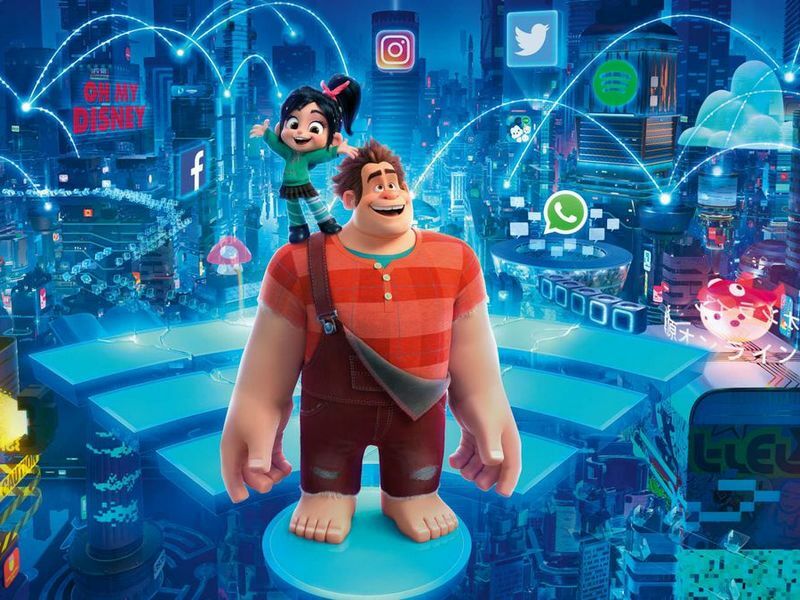 Ralph Breaks the Internet remained unbreakable in its third week in cinemas, in no small part due to a low number of new releases. A sequel to Disney’s 2012 Wreck-It Ralph, this 3D CGI-animated film earned $16,2 million, bringing its domestic total up to almost $141 million. According to the Box Office Mojo, the rest of the top five list of weekend’s highest grossing movies remained the same as the last week. The second place once again belongs to Dr. Seuss’ The Grinch. 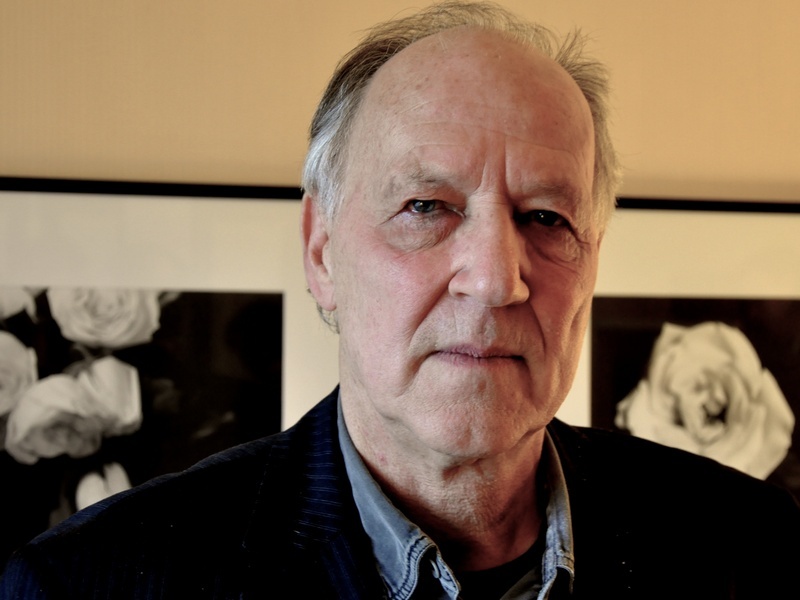 An adaptation of a popular holiday children’s book grossed a bit over $15 million, bringing its domestic total up to $223 million. In the third place with $9,9 million is the boxing drama Creed II about a young boxer Adonis Creed (Michael B. Jordan – Black Panther) who wants to continue the legacy of his late father, legendary boxer Apollo Creed (Carl Weathers – Rocky). Not only is Adonis trained by his father’s former opponent Rocky Balboa (Sylvester Stallone) but he also gets to face the boxer who killed his dad in the ring – Ivan Drago (Dolph Lundgren – Rocky IV). In the fourth place of the last weekend’s box office is once again Fantastic Beasts: The Crimes of Grindelwald, the second movie in a new series set in J. K. Rowling’s Harry Potter universe. And, finally, Bohemian Rhapsody is still in the fifth place with $6 million. While we’ve already covered the new Star Wars series The Mandalorian, recently Variety revealed the rest of the show’s impressive cast. Pedro Pascal (Narcos, Game of Thrones) and the former MMA fighter Gina Carano (Haywire) will be joined by the likes of Giancarlo Esposito (Breaking Bad), Nick Nolte (48 Hours, Cape Fear), Emily Swallow (The Mentalist), Carl Weathers (Predator, Rocky) and the veteran German filmmaker Werner Herzog (Aguirre, the Wrath of God). Some details about the possible plot line of this new series also emerged. According to GeekTyrant, The Mandalorian will supposedly follow a bounty hunter after he spares the life of a baby he was sent to kill, taking it in his protection and care instead. It’s an interesting idea, echoing similar stories in Lone Wolf and Cub manga and movies as well as Luc Besson’s thriller Léon: The Professional. The Mandalorian will air sometime next year on Disney’s new streaming service Disney+. Jon Favreau (Iron Man) produces the series along Dave Filoni (Star Wars: The Clone Wars) who will also direct the show’s first episode. Show’s impressive roster of guest directors also includes Taika Waititi (Thor: Ragnarok) and Deborah Chow (Marvel’s Jessica Jones). US box office is set to have a record year in profits, says The Hollywood Reporter. With happy new year being just behind the corner, domestic box office managed to reach $11 billion in revenue on Tuesday, December 11th. And yet, with just two weeks left until the end of this calendar year, there are still several big releases ahead. There’s Sony’s much-hyped Spider-Man: Into the Spider-Verse CGI-animated film, DC’s Aquaman as well as the Transformers prequel Bumblebee. This signals that 2018 revenue may very well smash the record $11,4 billion collected in 2014 by reaching $11,8 billion or – in more optimistic projections – $12 billion. 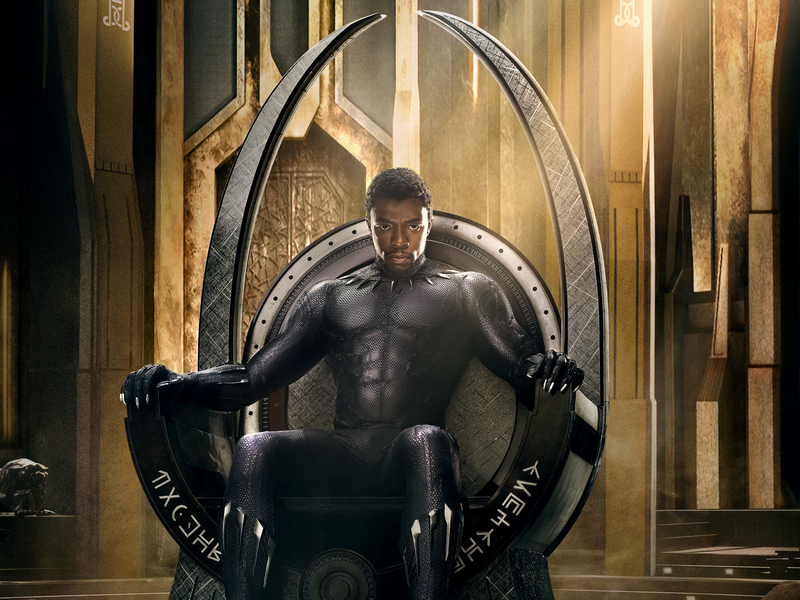 Highest-grossing title of 2018 domestically was Black Panther with $700 million. It was closely followed by Marvel’s Avengers: Infinity War ($678.8 million) and Incredibles 2 ($608.6 million). Since Disney produced all three of these titles, this means that the mouse house took the lion’s share of this year’s revenue, earning over a $1 billion more than its closest competitor, Universal. 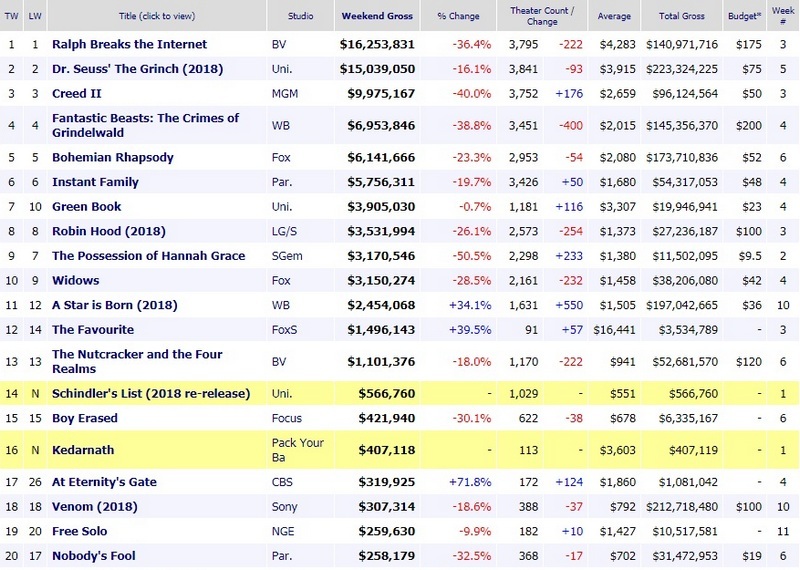 Universal’s Jurassic World: Fallen Kingdom is in the fourth place with $416.8 million domestically while Fox’s Deadpool 2 is in the fifth place with $318.5 million.